Can’t you just smell spring in the air? 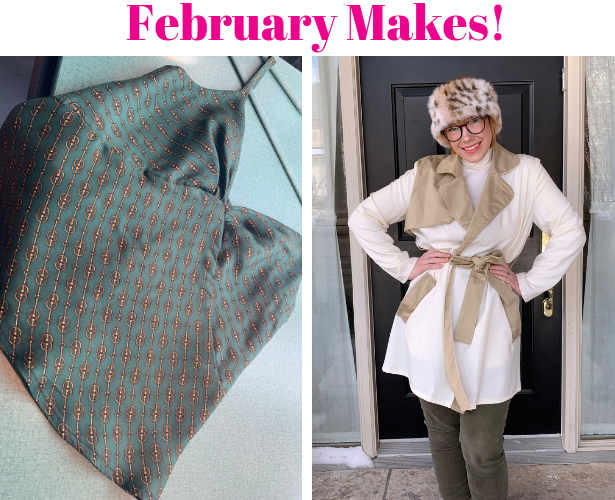 Can’t wait to start sewing spring projects, as I plan to start some in March which I talk about at the end of the post… but first I want to highlight some of the amazing projects sewn in the community in February. Member annamow on the left sewed up this gorgeous Retro Coat in purple boiled wool. Then on the right we have member modistrasews who stitched together this edgy Asymmetrical Moto Jacket! 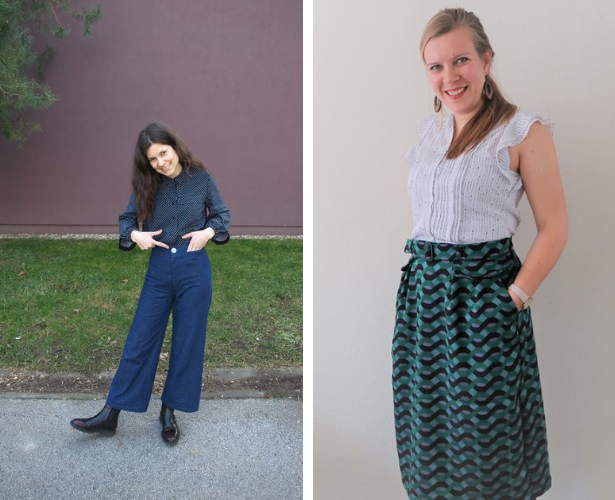 PlandaFlowers transformed the top half of this jumpsuit pattern into a this glorious Double Sleeve Shirt – we also love how it pairs with pants. 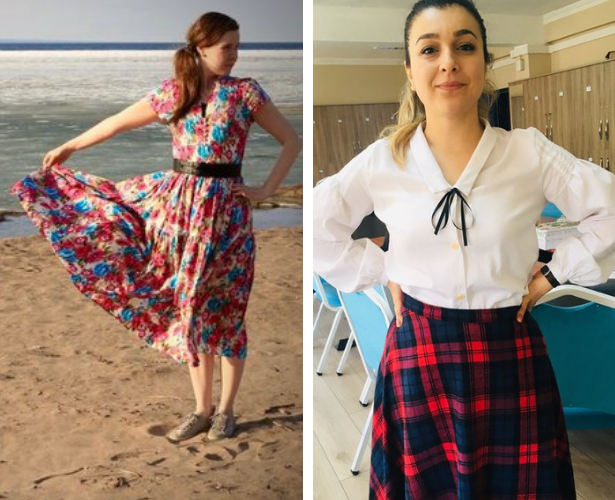 On the right we have member Mayke27 who sewed up a fun Retro Midi Skirt in a jacquard. Mckellm’s Frills Dress is absolute perfection – everything from the paisley print placement to the fit. Then member RedBelka made a dress that looks as cozy as it does cute! She made this Bears Dress in printed fleece with some adjustments toe he center back seam for fit. 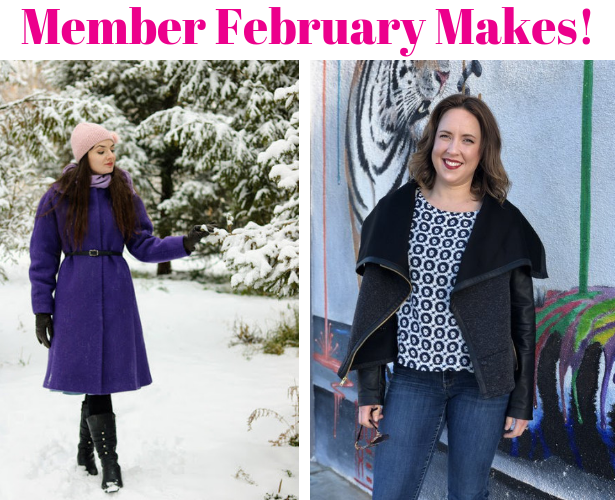 Member Elpida Kyriakou calls this crazy jacket A birdie from Portland! She finished all edges with blanket stitch and the bird is hand embroidered too – it’s fabulous. Then truly how chic is Stacyco’s Sleeveless Coat! It’s truly a stable in any wardrobe, and this version makes me want to drop all my sewing projects and start on one just like this. LindyLinda made this beachy Floral Printed Dress which is also perfect for dancing. Then on the left member lalecan made her first shirt, and I think she did a fabulous job with this Voluminous Sleeve Blous. So my sewing plans in February were to finish the tank I actually wanted to make in January, and also sew this trench coat for my Mash Up! After I finished my Mash Up, I wasn’t crazy about the turn out and you can read all about it here. I do plan on remaking this trench coat, as I still want one but this is not the one I want to bring into my wardrobe rotation. I had leftover silk from this dress and it was just enough to make the tank pattern. It actually turned out really great and it had a fabulous fit. Going to photograph it soon on my body! In March for my Mash Up I’m planning to sew our Utility Pants and going to sew a matching crop top using this pattern. 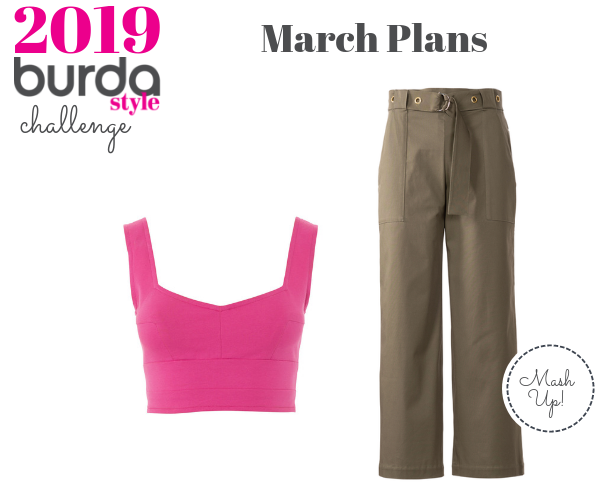 The high waistline of the pants will perfectly pair with a crop top and I plan on sewing them in the same fabric as I love a good matching two piece set. Really excited to start on these! 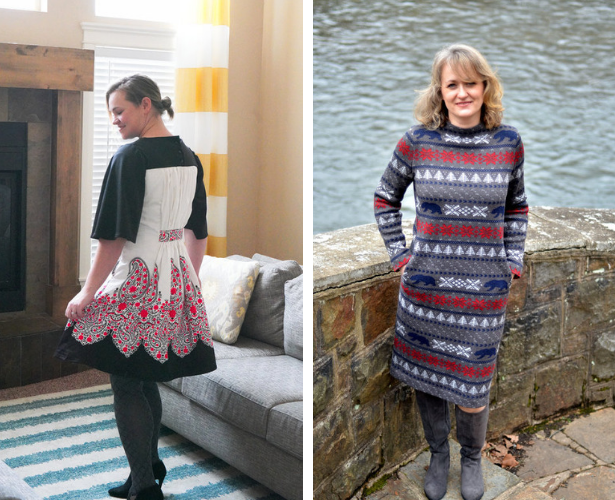 Thanks everyone for sharing your projects on BurdaStyle and on Instagram as well! 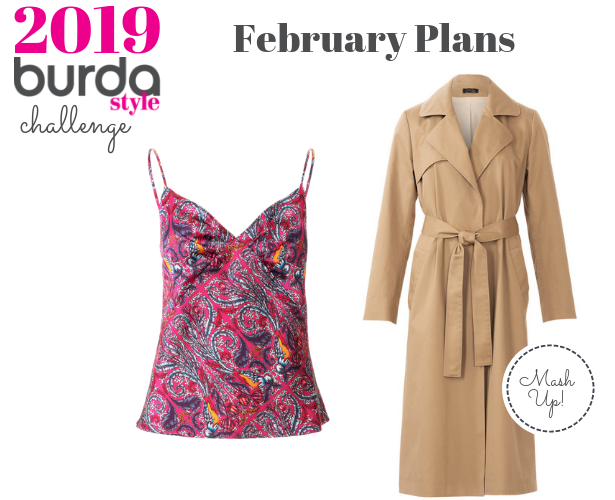 Keep on posting using the #burdachallenge2019. Also check out the Best of February 2019 Gallery. Thanks for posting all these amazing makes!!! It’s inspiring to see all these great makes! And some really creative takes!